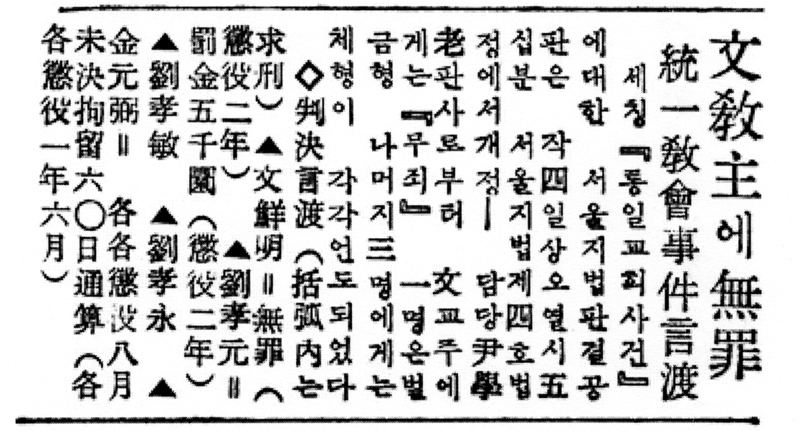 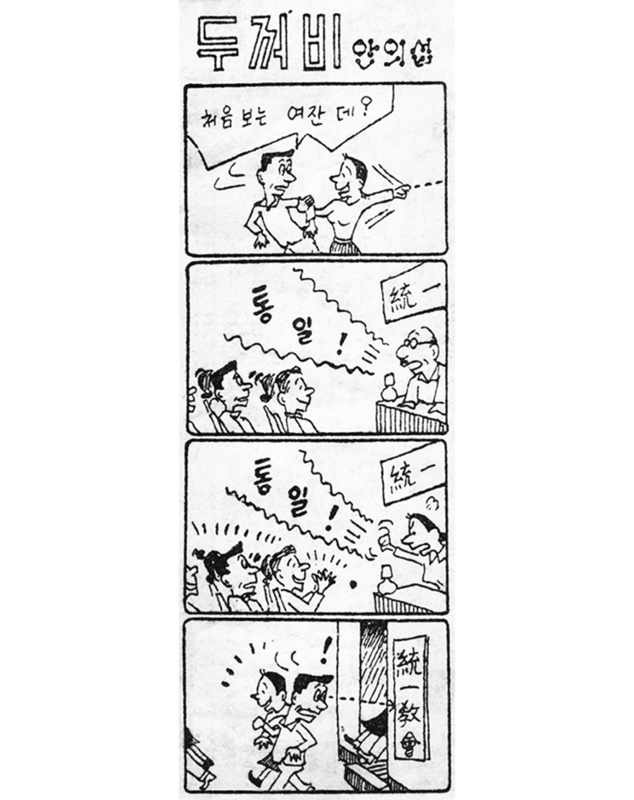 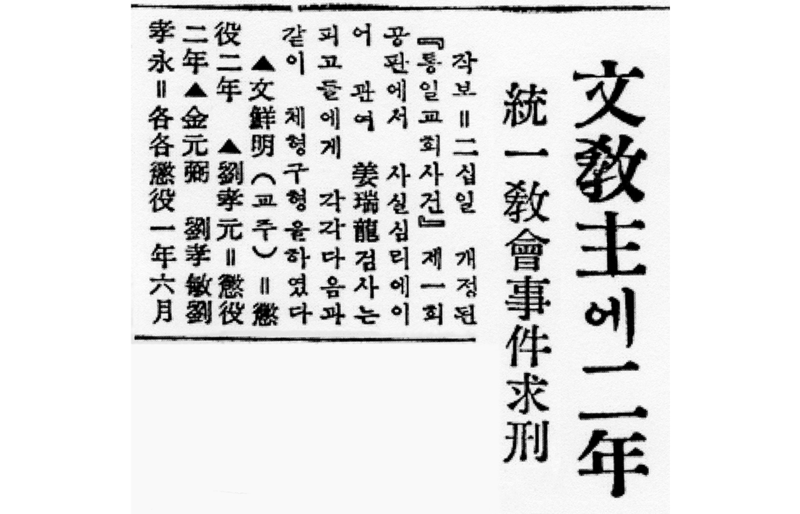 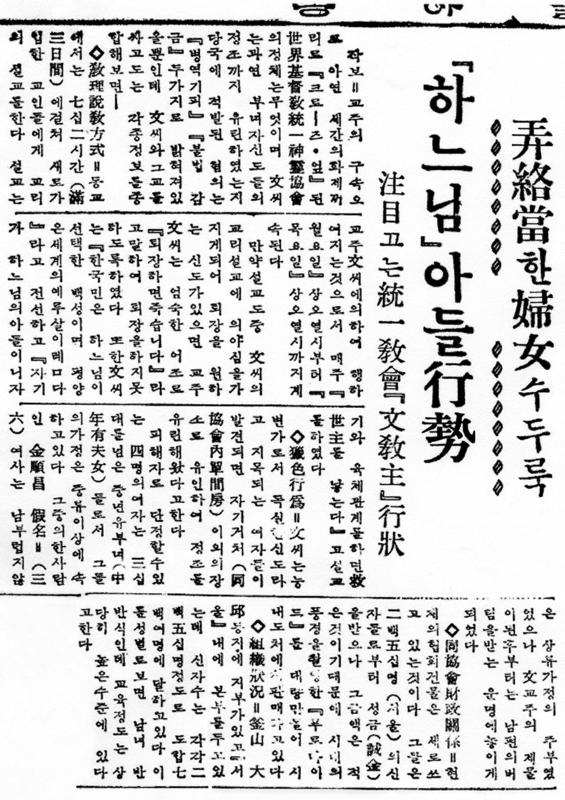 1955년, 통일교 – 사교여부 는『노 | 탓취』 - 六マリアの悲劇・真のサタンは、文鮮明だ!!六マリアの悲劇・真のサタンは、文鮮明だ!! 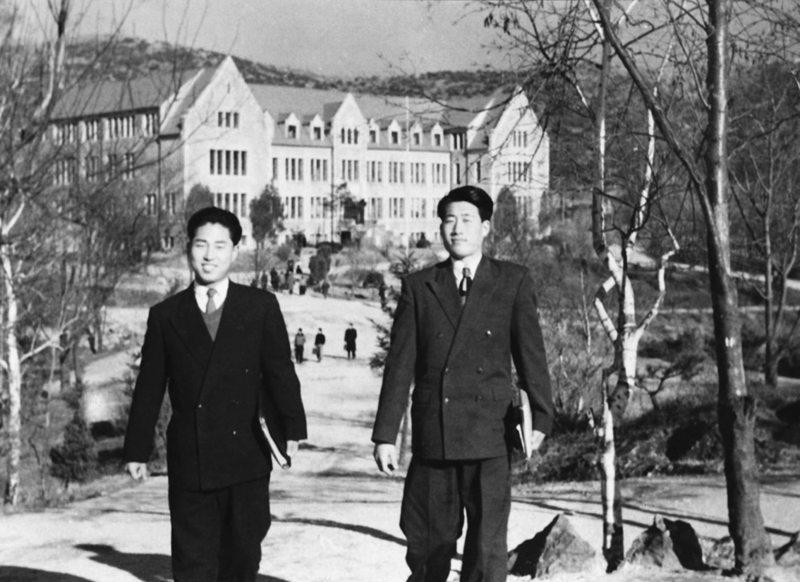 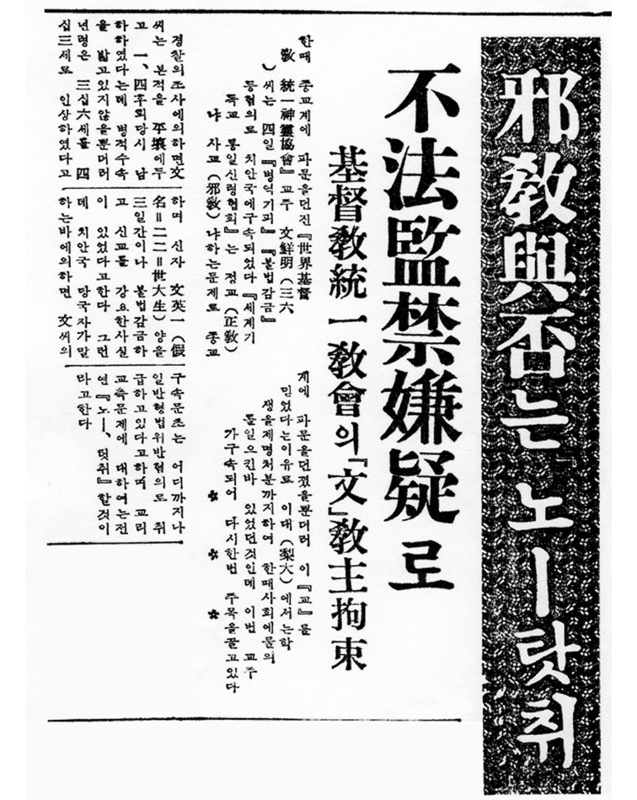 The Ministry of Culture and Education recognizes the Unification Church as a wicked religion (or cult) while the Unification Church denies it. 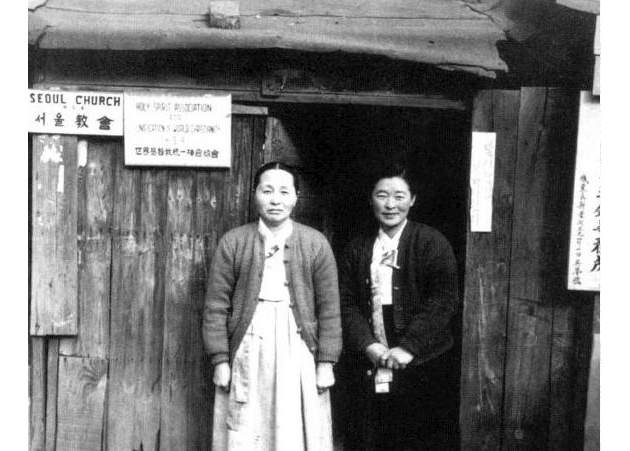 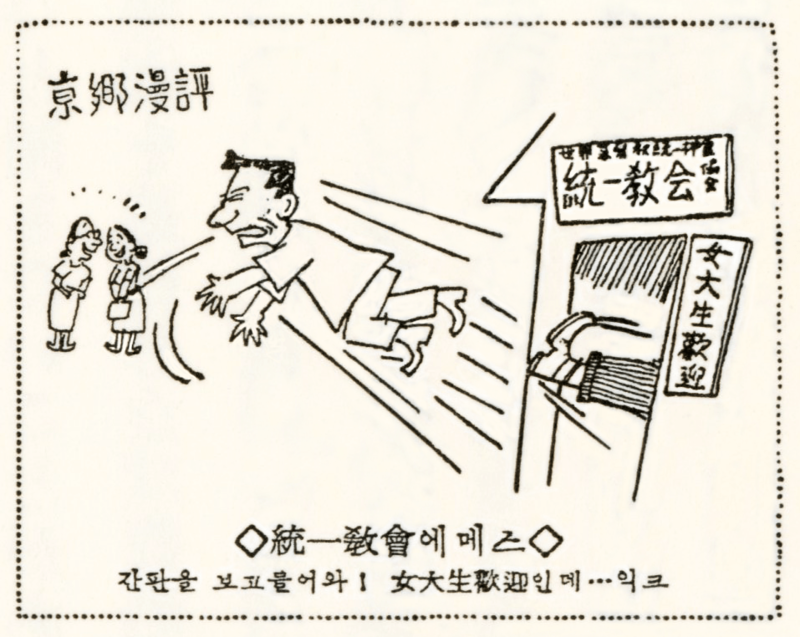 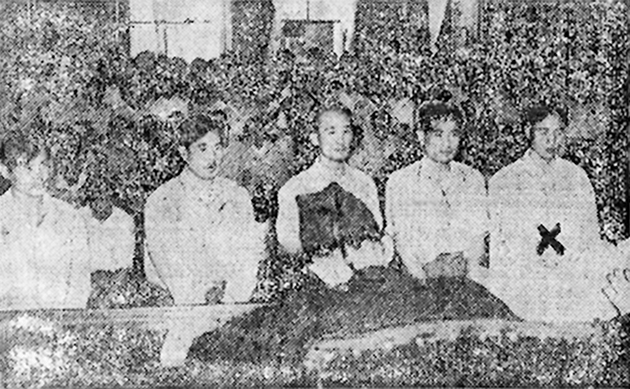 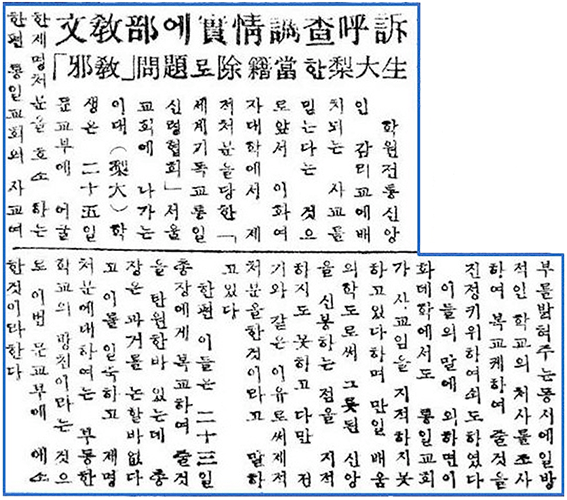 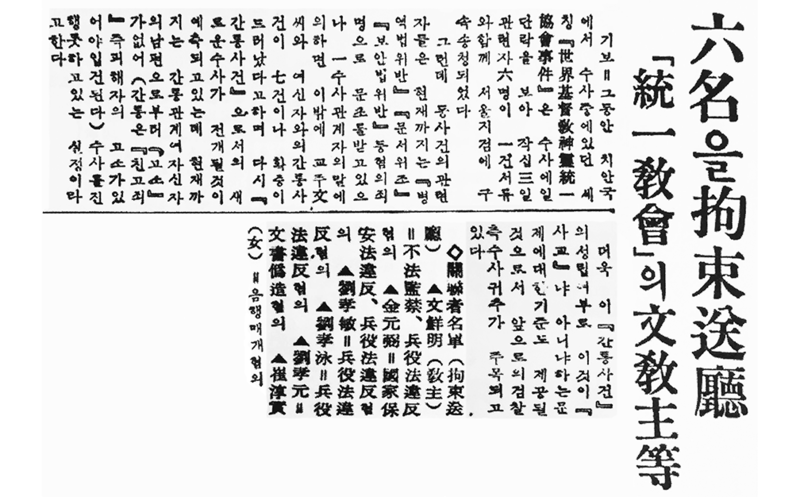 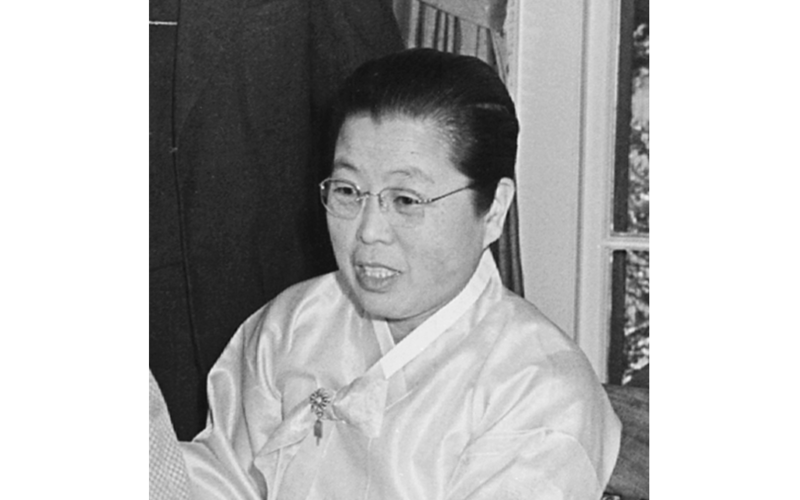 “Four married women were violated” by Sun Myung Moon or Unification Church members.